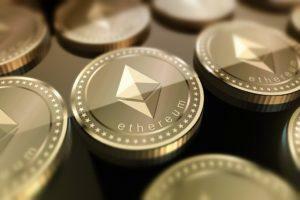 Cryptocurrency exchanges have become very popular with the fast-growing demand of digital coins such as Ethereum and Bitcoin. As the utility of these digital assets in private and government departments increases, the demand to exchange them for other cryptos, fiat, products, and services is edging even higher. One of the top cryptocurrency exchanges in the crypto market is Coinbase. By 9 October 2018, Coinbase was ranked 15th on the CryptoCoinCharts with a total market share of 1%. This post takes a closer look at the cryptocurrency industry to identify the main Coinbase competitors, establish their structures, fees, and how they work. Before digging deeper into the alternative platforms discussed in this post, it is important to first delve into Coinbase. Coinbase is a cryptocurrency exchange that was started in June 2012 by Brian Armstrong and Fred Ehrsam who both wanted to help simplify Bitcoin trading. In 2014, the platform’s users had grown to hit one million. Still, in that same year, it acquired the blockchain explorer service referred to as Blockrand another signature web bookmarking firm referred to as Kippt. These additional features and its cryptocurrency wallet that supports both ERC-20 and ERC721 collectibles have made the platform one of the most sought after in the industry. To guarantee users with optimal security, the Coinbase wallet secures users’ keys with biometric authentication technology and a secure enclave. The technology has made it one of the most secure platforms in the market. A very intuitive user interface. Transactions complete faster than other exchanges. 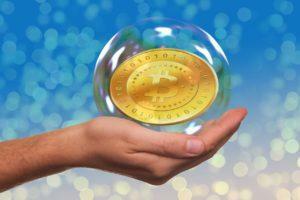 It allows users to buy cryptocurrencies with fiat currencies. The exchange’s leadership comprises top computing and blockchain personalities. Puts a lot of emphasis on user’s info and asset safety. The fee is slightly higher than other exchanges. Like other exchanges, it operates as a centralized exchange. However, even with the high rating of Coinbase, it is essential to appreciate that it cannot be 100% secure. Therefore, it is important to have a reliable alternative to spread the risk when storing or running crypto-related transactions. Do you want an exchange only to convert Bitcoins to fiat currency after mining? Are you seeking a Coinbase alternative for intensive trading? Are you interested in taking advantage of emerging opportunities through Initial Coin Offering (ICOs) and airdrops? The following are the top Coinbase alternatives to consider for cryptocurrency related operations. CEX.io is a cryptocurrency exchange that started in 2013 and is located in London. Initially, the platform used to operate as an exchange and a Bitcoin mining pool. Starting in early 2015, the platform closed the cloud mining services to put more focus on the exchange. This change has been credited to the exchange’s desirable performance in the market. By the close of the 3rd quarter of 2018, CEX.IO was ranked at position 23rd with a total of 27 markets by CryptoCoinCharts. 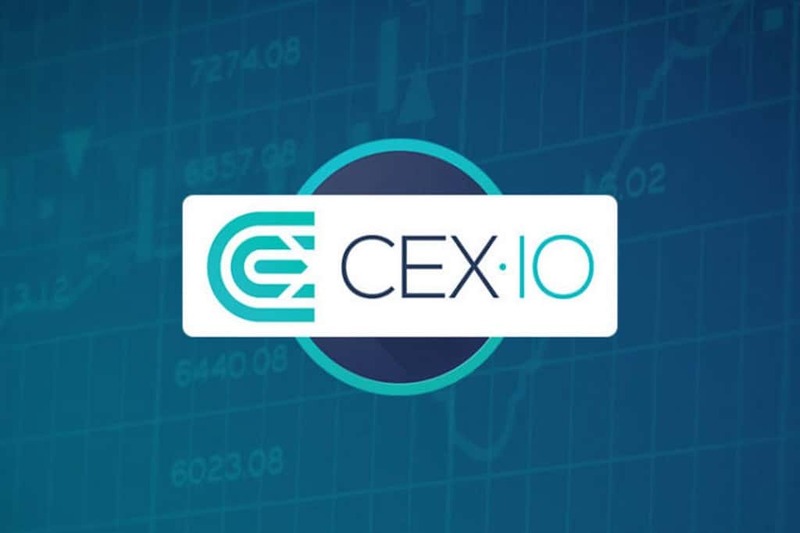 Most users coming to CEX.IO consider it a major Coinbase alternative because it supports fiat currencies through wire transfers and credit cards. CEX.IO charges a maximum of 0.20% on all small transactions that are less than 5 BTC. However, this fee goes down as the transaction volume goes up. For example, a transaction of more than 600 BTC is charged at only 0.1%. Like other centralized exchanges, using CEX.IO requires users to start by registering for an account. Then, they have to deposit the funds they want to send to the accounts before commencing the transaction. The platform is available in many countries. Supports multiple payment options, including prepaid cards and wire transfers. It is available on many platforms such as mobile phones, WebSocket, and Rest API. LocalBitcoin.com is another top alternative for Coinbase for users who want to use fiat currencies. 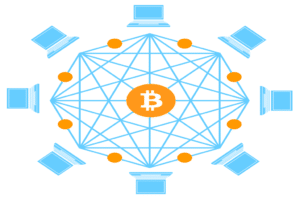 It is a peer2peer trading platform that facilitates direct over-the-counter (OVC) buying and selling of Bitcoins and other top digital assets. The trading platform was created in 2012 to help simplify and secure trading of digital assets. 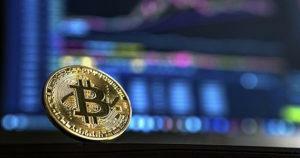 The headquarters of the exchange is based in Finland and boasts of a global network of enthusiastic buyers and sellers of various cryptocurrencies. Like Coinbase, LocalBitcoins.com allows users to make deposits and withdrawals using prepaid cards, credit cards, and wire transfers. To use the platform, you can register with an email address only or verify the account with additional info to increase the level of trust. Unlike Coinbase that has a fixed fee for all traders, users at LocalBitcoins.com are allowed to send funds for free to other members on the platform. However, those running advertisements are charged a transaction fee of 1% for every completed transaction. Even though the platform is free, sending Bitcoins will still require a small fee charged by the respective wallet. Besides, users who want to use the LocalBitcoins.com merchant invoicing are charged a fee of 0.5% that is deducted from the paid invoice. As more people realize the thrill of peer2peer trading platforms, LocalBitcoins.com’s popularity is expected to grow steadily. Indeed, even competitors have noted the huge potential in peer2peer trading and have opened other almost similar platforms referred to as LocalEthereum. 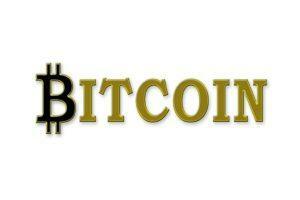 Because it is a peer2peer platform, traders can purchase Bitcoins privately. The platform supports fiat deposits and withdrawals. It is available in most countries across the globe. You can use LocalBitcoins.com for different currencies. The exchange is considered less ideal for those who want to handle very large volumes. Though the trading platform is relatively easy to use after one gets used to it, starters find it relatively complex. The emerging reports of scams have painted a bad image of the platform. Kraken is one of the cryptocurrency exchanges that was started to support cryptocurrencies growth in their early years. The exchange was founded in 2011 by Jesse Powell, but it was not until September 2013 that it officially opened doors for public use. In 2014, Kraken grew rapidly to become one of the top exchanges in Europe based on the traded volume. Most of the people who came to Kraken by then were impressed by its top-notch security. The focus on security has been highly effective such that Kraken has never been hacked as others; Poloniex, Mt. Gox, and Bitstamp have hacking reports tagged to their histories. After the infamous attack at Mt. Gox that saw over 600,000 BTC being lost, Kraken was selected to act as a trustee of the exchange. One of the main reasons why Kraken is considered a good alternative is that it supports fiat currencies. Users on the platform are allowed to make their deposits and withdrawals using credit cards and wire transfers. 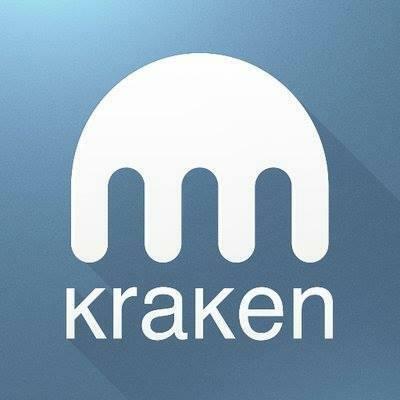 The fiat transactions have made Kraken, just like Coinbase, to be considered as a gateway to the cryptocurrency industry. For example, those who want to use cryptocurrency-only exchanges such as Bittrex can use Kraken to convert their funds to cryptocurrencies. Some of the supported fiat transfers include wire transfers, prepaid cards, credit cards, and EUR SEPA deposits. The transaction fee at Kraken is charged on both makers and takers. The maximum transaction fee is 0.16% for the maker and 0.26% for the taker when the traded volume of less than $50,000. However, the fee can be pulled down by moving larger volumes. For example, when the transaction volume is more than $10 million, it is only the taker who is charged a small fee of 0.1%. The platform supports deposits and withdrawals using fiat currencies. Kraken is one of the most secure exchanges in the market today. It lists many cryptocurrency exchanges. Kraken has a very intuitive user interface. Though the exchange has never been attacked, the assets in the platform are still at risk because they are centralized. Binance is one of the new cryptocurrency exchanges in the market today that has been drawing a lot of attention. The exchange was launched in mid-2017 in China by Yi Pe and Changpeng Zhao. However, the main base has shifted from China to Malta after China adopted its current aggressive policy against cryptocurrencies and exchanges. Note that though these suppressive policies were passed when Binance was still young, it managed to navigate and remain highly relevant in the market. When Binance founders came together and agreed to craft a platform for cryptocurrency trading, they were concerned that the prevailing platforms were very complex to use, insecure, and charged users very high transaction fee. Therefore, they set a goal to ensure that every person across the globe could easily access and easily use the platform. To make this focus a reality, Binance released its native coin, referred to as BNB. The token is used to help pull down the cost of transactions. When a trader makes a transaction on the platform, the charges are 0.1%. Though this is one of the cheapest rates in the industry, users can pull the fee further down with 25% if they pay with BNB. As with other platforms, Binance requires people who want to use it to start by registering for accounts and verifying them. Note that though they have a long list of supported cryptocurrencies, it does not support fiat currencies. 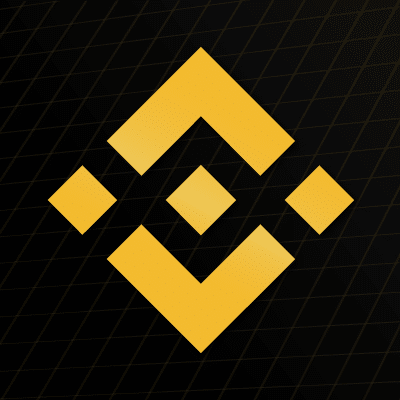 However, the Binance management has indicated that it will start supporting fiat trading to grow its portfolio and deliver greater value to clients. Such support is expected to make Binance one of the top markets in the globe. This analysis found Coinbase to a major exchange that has won the support of the community for its unique features and support for fiat currencies. To pick the best Coinbase alternative, people have to understand the dynamics of the industry, especially the emerging threats and transaction charges. If you are looking for reliable Coinbase alternatives, the outlined options are highly secure and dependable. Simply check out which one fits well for your situation and goals.Remember that the selected Coinbase alternative to us can only guarantee better services if you also do your part. For example, you should ensure to spread the risk by joining several alternatives and always storing the tokens on cold storage such as the Ledger Nano S Wallet.